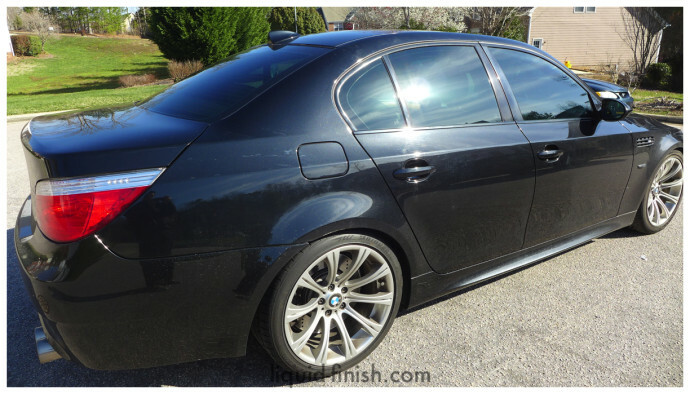 Vehicle has 70000 miles and was originally in Virginia. 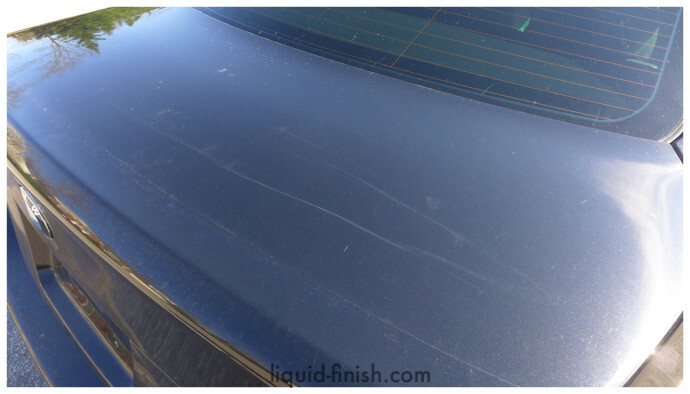 On top of a brutal climate, the vehicle previously had a full body vinyl wrap. 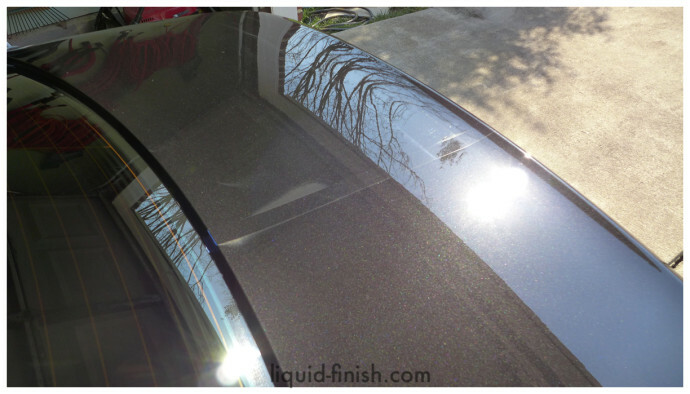 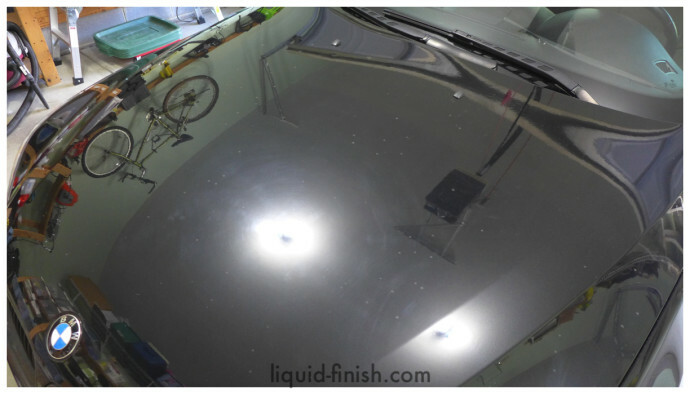 Our time was spent mostly removing the glue on every edge besides completing a thorough paint polish. 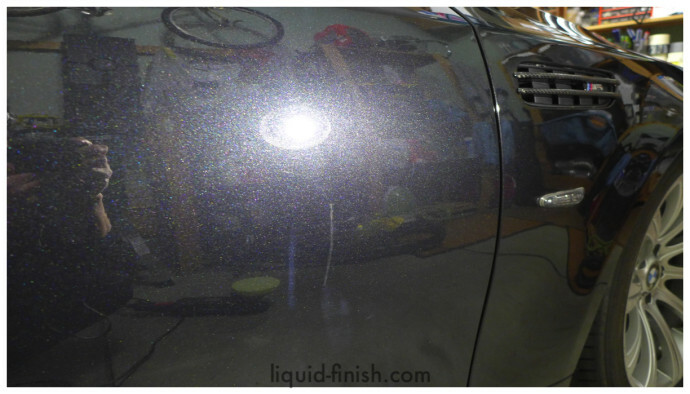 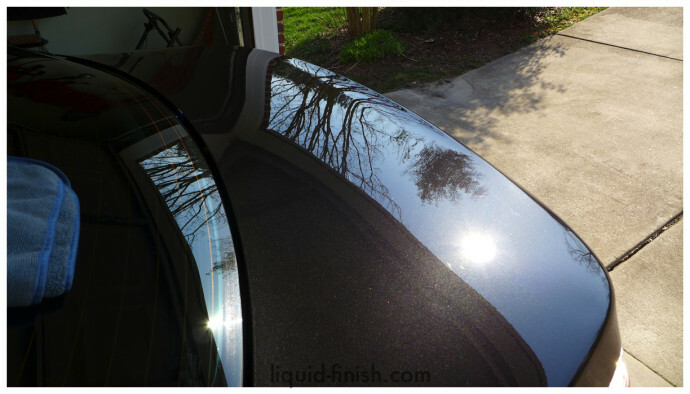 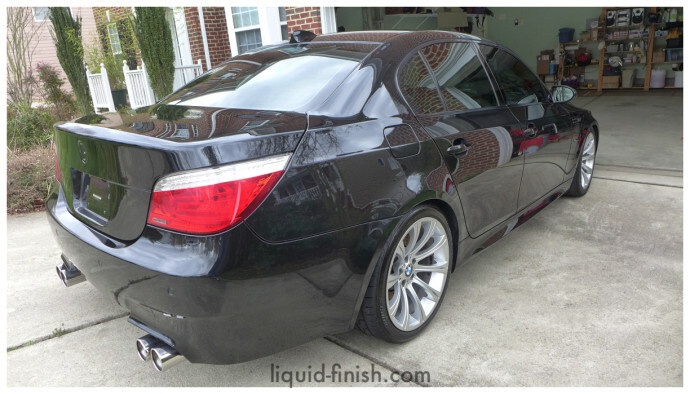 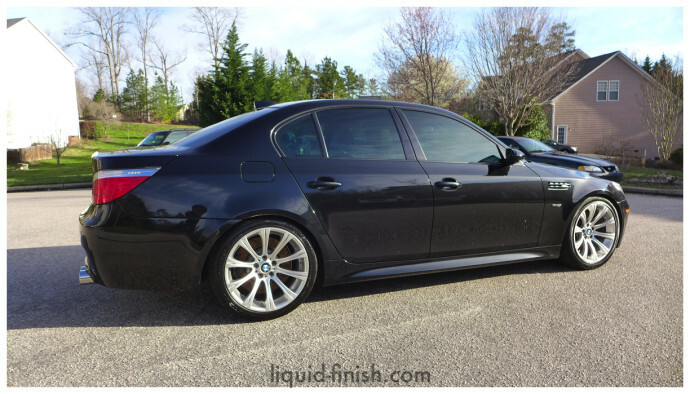 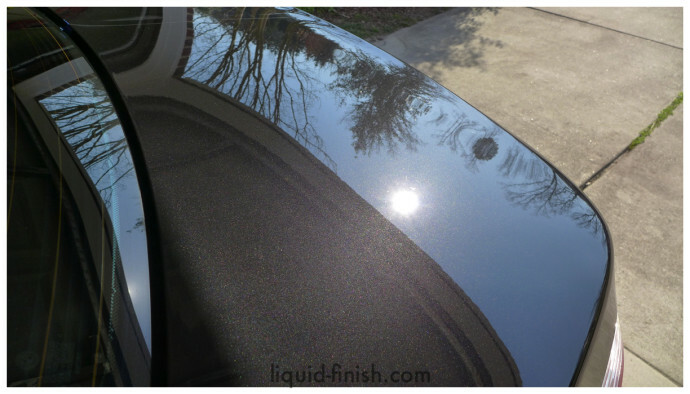 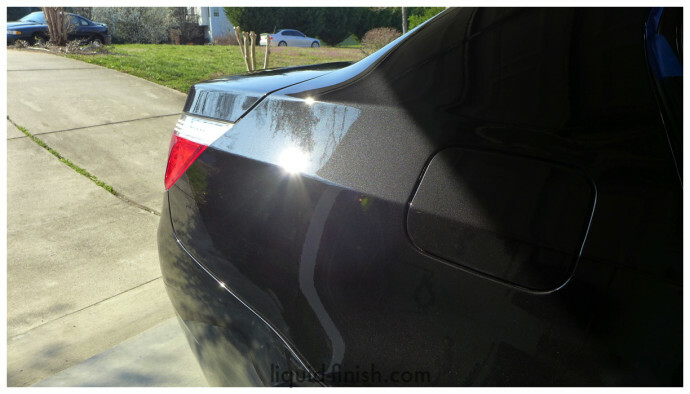 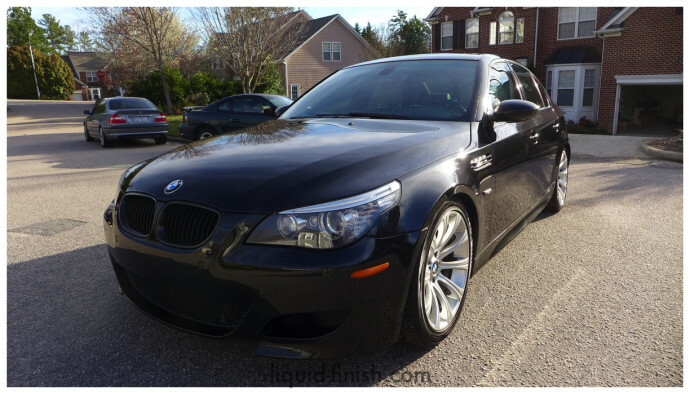 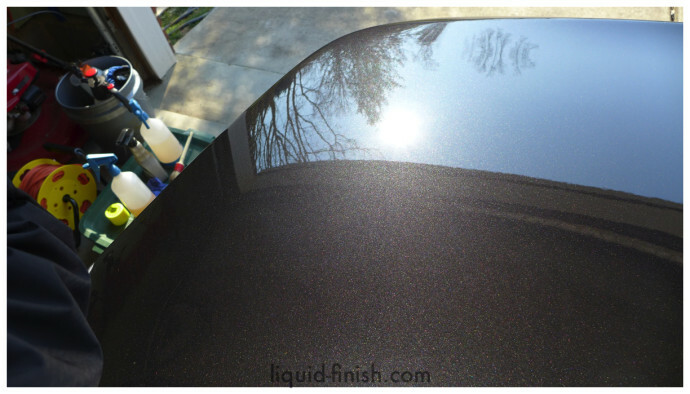 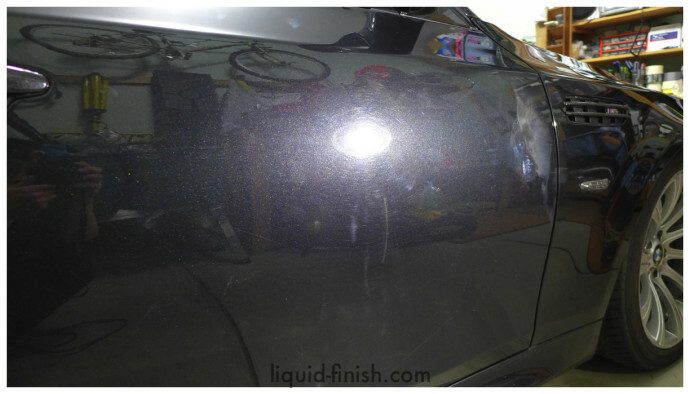 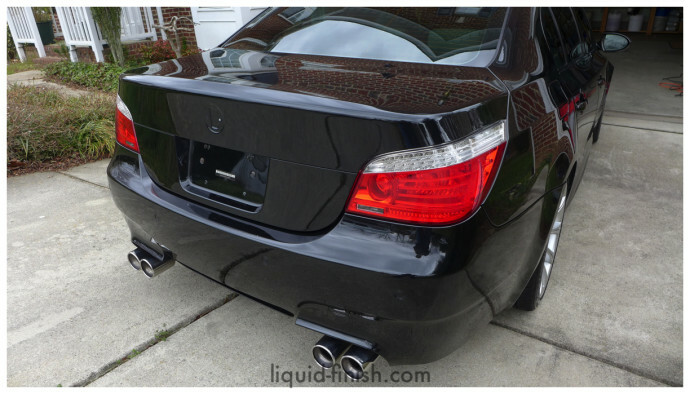 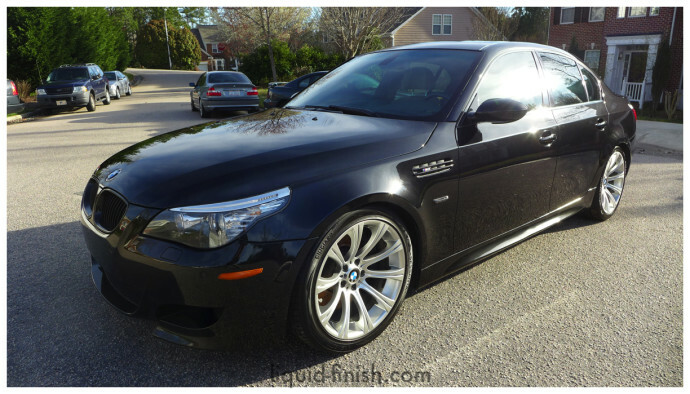 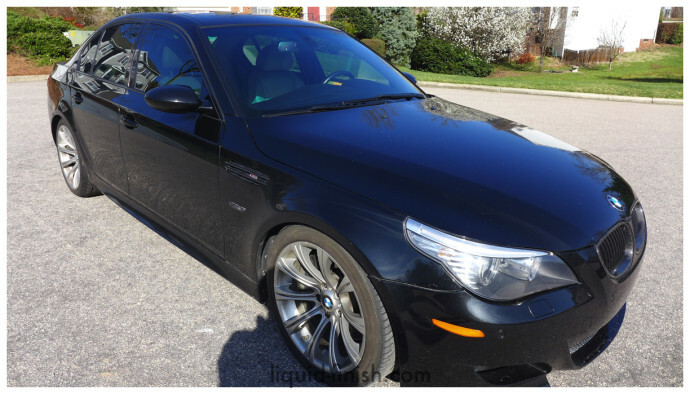 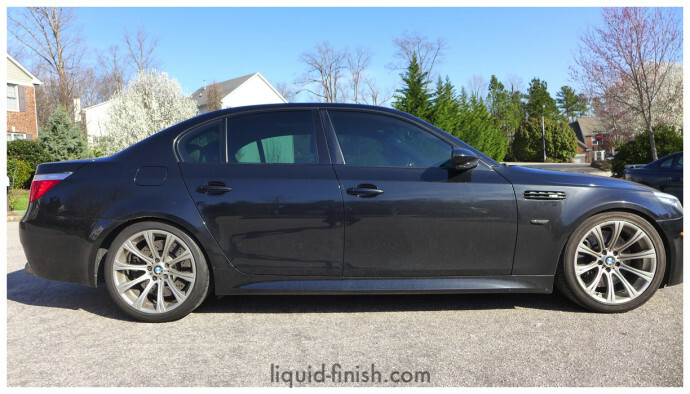 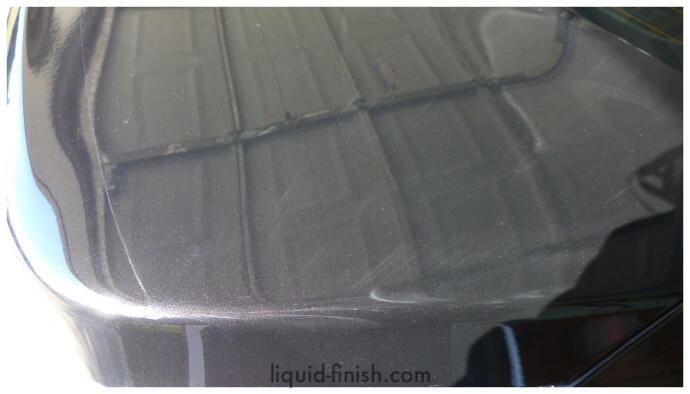 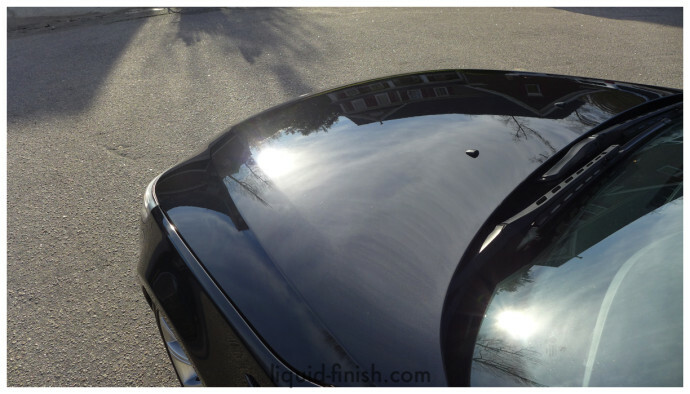 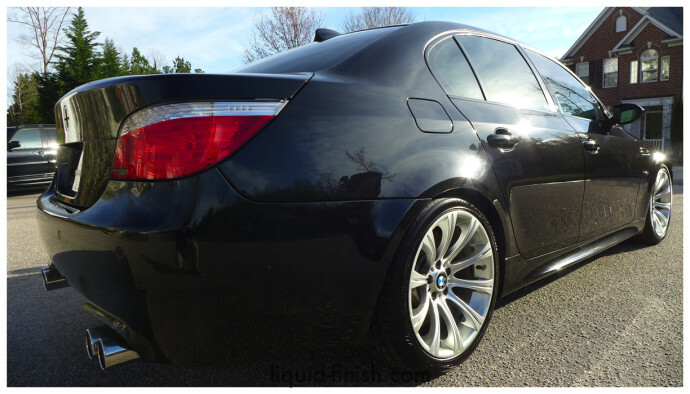 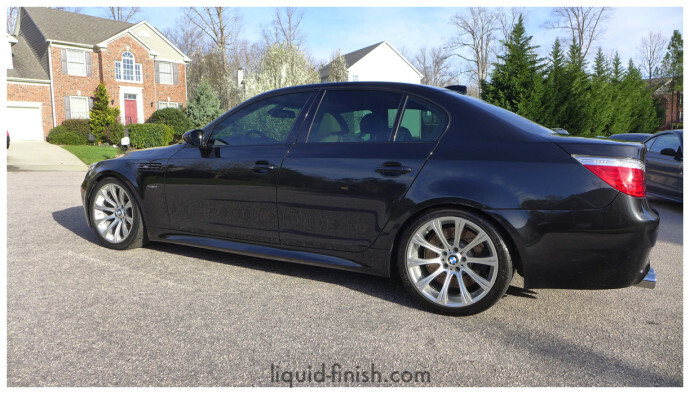 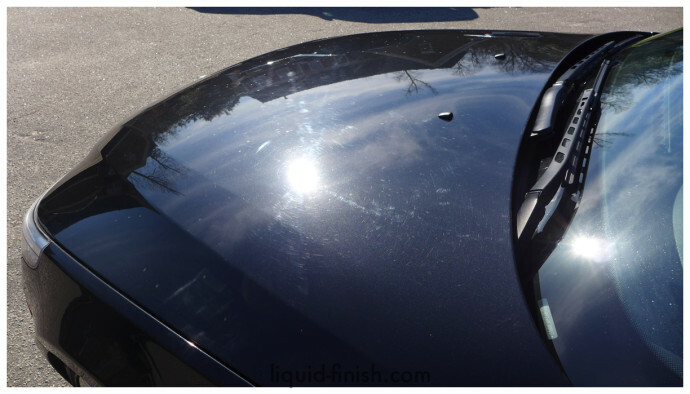 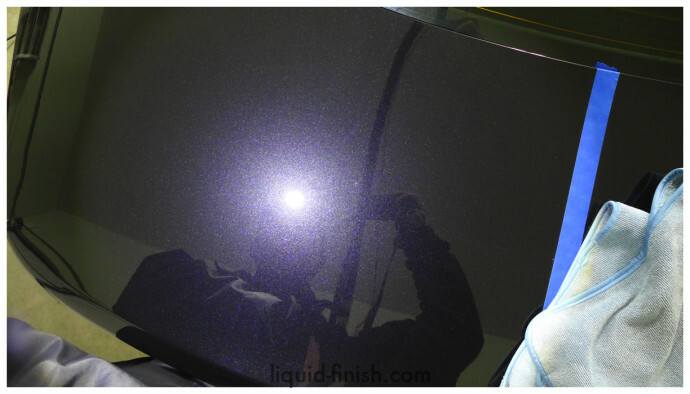 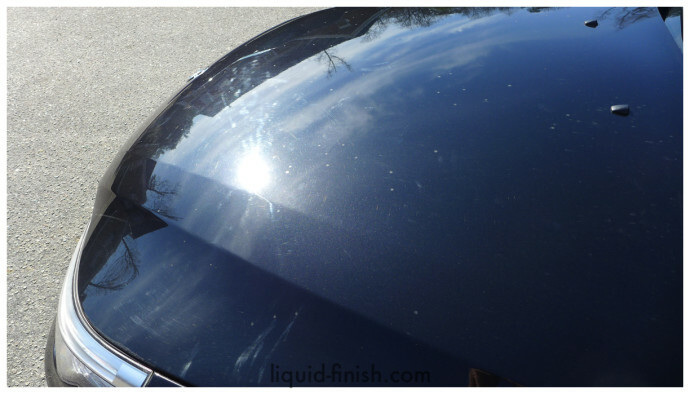 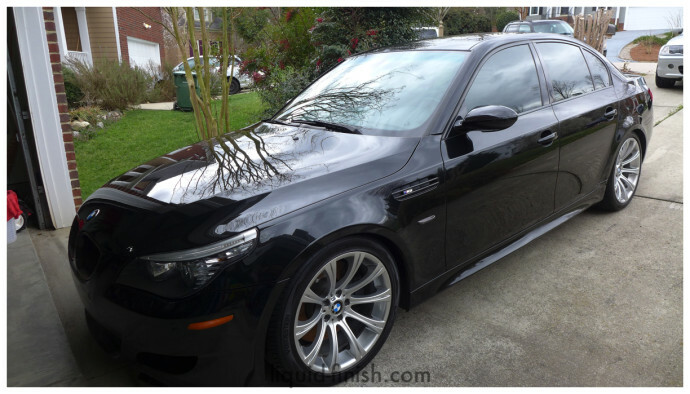 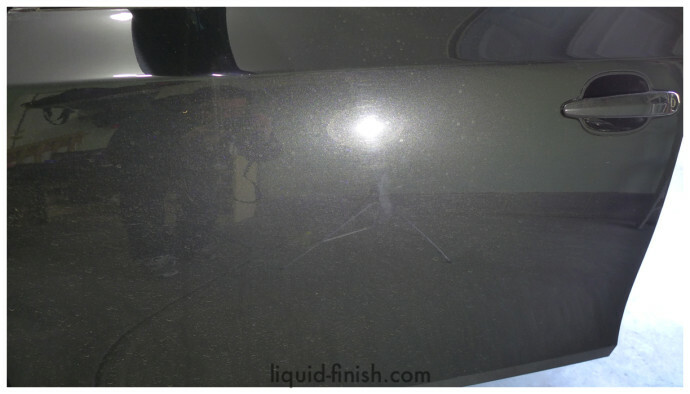 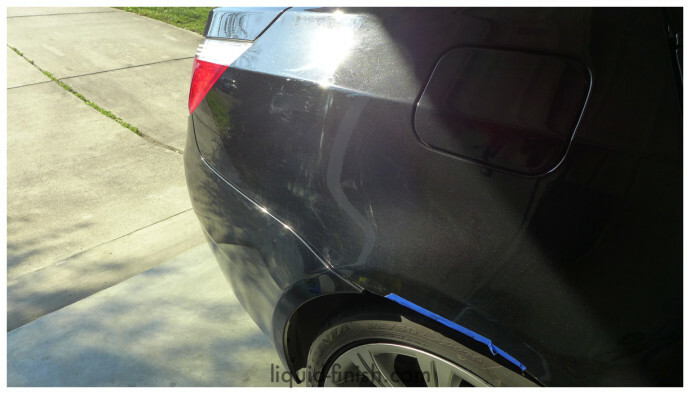 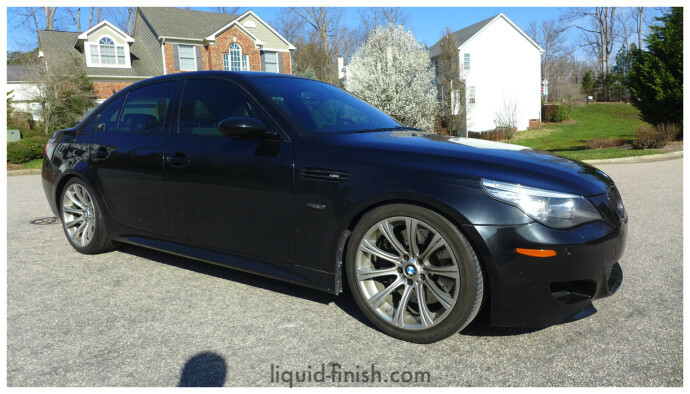 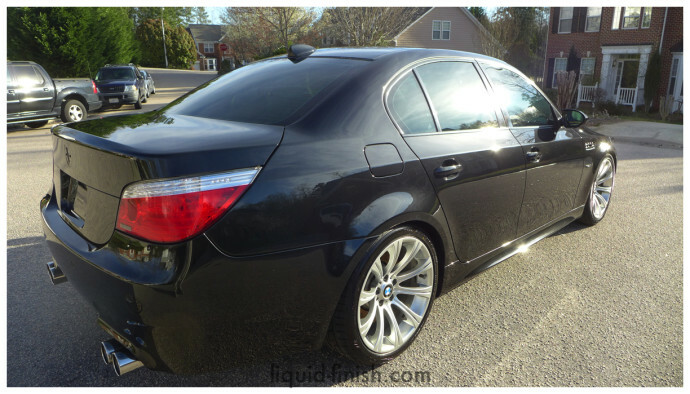 Despite quite a few deep scratches especially on the lower sides and rear bumper, the paint was leveled in high traffic areas and fully polished for high gloss.